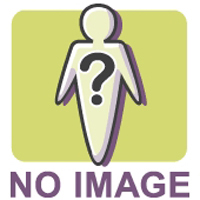 Notebook tops IMDb's list of most anticipated films! 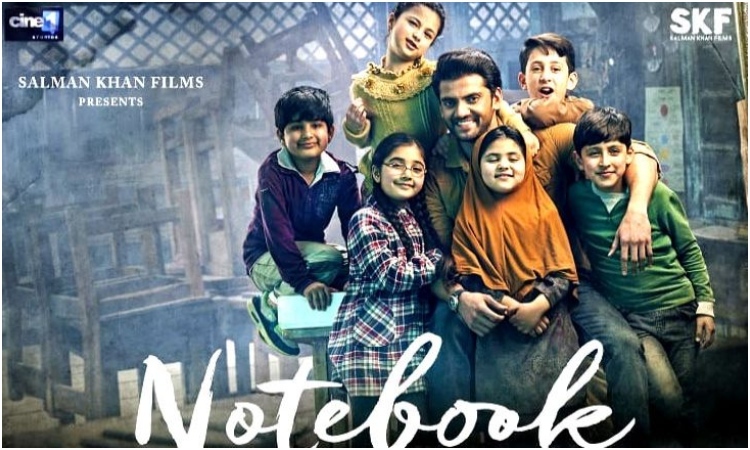 Salman Khan Films' Notebook has generated immense buzz ahead of its release this Friday. 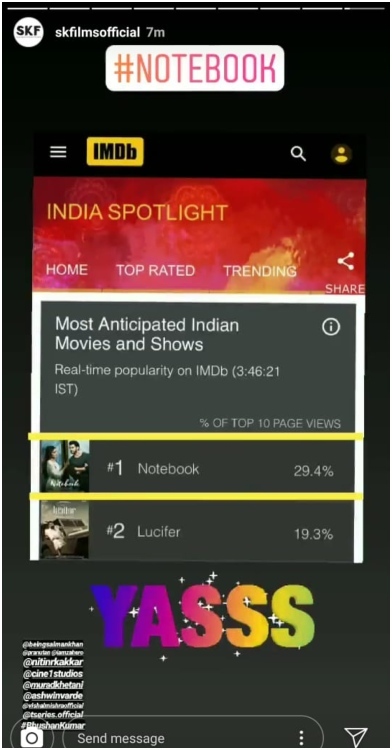 Owing to the tremendous excitement for the film, IMDb has rated Notebook as the most anticipated film. Introducing two new faces to Bollywood, Notebook marks the debut of Zaheer Iqbal and Pranutan Bahl. The refreshing chemistry of the debutants has won accolades even before the release of the film and has got the audience excited for the film. Salman Khan Films shared the IMDb list's result on social media to announce the same.